HYDROCATION® is AAGWATT™’s flagship bottled water brand that has a mission to bring education to the forefront of consumer consciousness. HYDROCATION® places key educational concepts on product labels that are designed to help facilitate the student’s mission to obtain their degree. 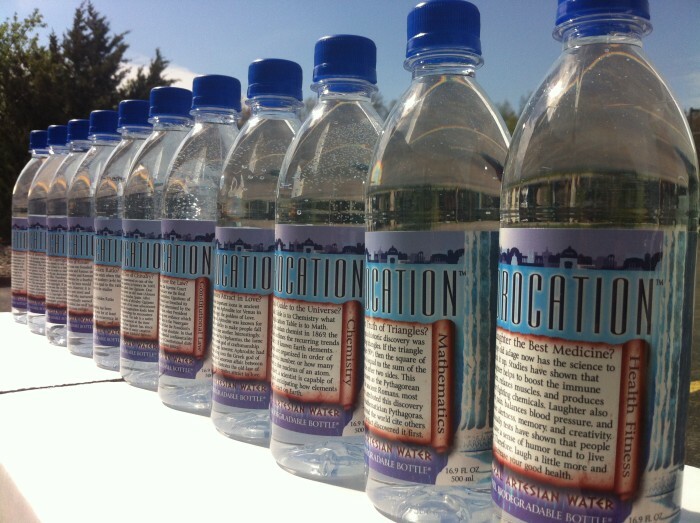 HYDROCATION® bottled water is marketed to Schools, Universities, Colleges, and Educational Institutions of all levels where students are submersed in education. The HYDROCATION® educational concepts placed on product labels are designed to be relevant for students; if you scan the image on the product label you can learn more information about that concept.